The Manc Review | EP of the Month: “’Technicolor Rendered” by Pines. EP of the Month: “’Technicolor Rendered” by Pines. 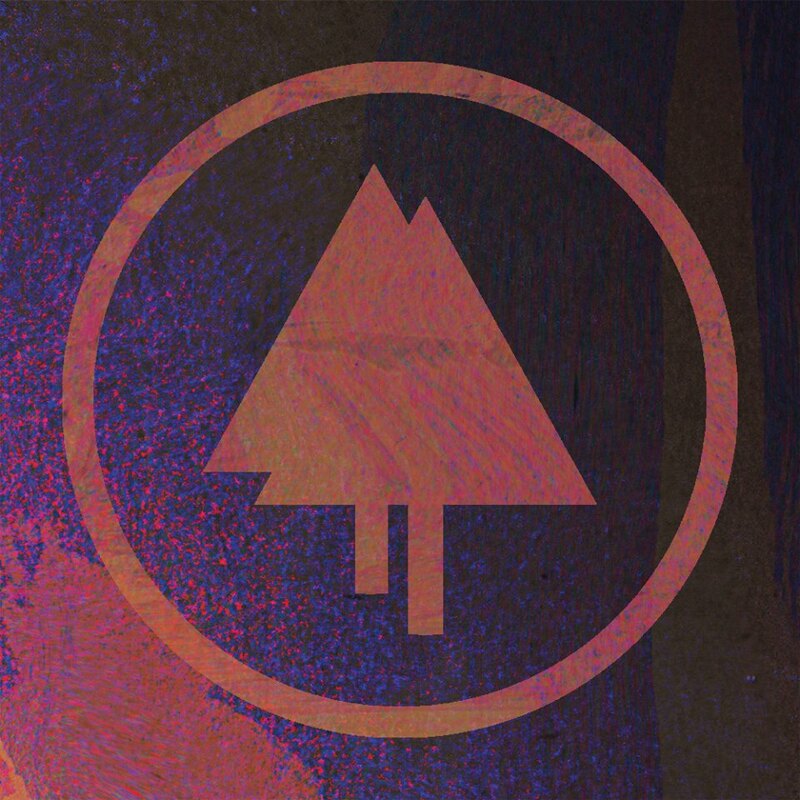 “Pines” are an alternative, experimental, electronic, trip-hop, industrial neo-psychedelic pop/rock band from Manchester, whose eclectic and textured sounds, makes them set the bar high amongst their musical peers. They are a progressive act who think outside the box, providing knee-jerk reactions, sensory bliss and abstract imaginary from their visceral veins. With Chris Cooper on Vox/ Songs, Sam Jones on Synth / Production, Greg Holmes on Bass, Adam Mortimer on Guitars and Ben Jones on Drums, “Pines” provide a glimpse of futuristic, sonic utopia, where the avant garde possibilities lies within reach of this visionary band. Through their debut single,”The Majestic” which was released November 2015, “Pines” have been going from strength to strength, playing a sell-out gig at The Night and Day, Manchester in November 2015. as well as appearing more recently on Michelle Hussy’s “BBC Introducing in Manchester” show on 9th January 2016, promoting their debut EP “’Technicolor Rendered’. Released in December 2015, “’Technicolor Rendered’” is an impressive work of art, which has been selected as my “EP of the month”, bench-marking “Pines” as a band really worth checking out. As an EP “’Technicolor Rendered’” is a captivating catharsis, which effortlessly glides between idyllic romanticism, chimeral wilderness and delves into the realms of nocturnal introspection. It’s intrinsically crafted, which showcases Coopers’s talent as a singer-songwriter and poetic troubadour. As a front-man, Cooper is effortlessly cool, starry-eyed, whilst capturing the sentiments of the songs through his pristine vocals. “The Majestic” is a mesmerising opener, whose illuminated riffs oscillate aside the prowling bass. It’s immaculately produced, beautifully fused and unravels an impressive range of abstract interludes.Through the backtracking synths, “The Majestic” spins and orbits like a comet close to the sun. It’s celestial euphoria, whose orchestral synths create an industrial symphony amongst the lush vocals and rumbling beats. Through the duel vocals and tinny riffs “The Majestic” cohesively drifts towards a moonlight sky, allowing the high-pitched riffs to stream and cascade like a meteorite shower, amongst the thunderous beats. “Kings” scrapes, glides and bustles through a space-synth-pop vortex, that has taken a mild-excursion towards an Eastern-zen Horizon. Tinged with industrial metallic, “Kings” flickers and twitches through its integrated circuits, creating an Interstellar/New Order and Deep Forest hybrid. Through Cooper’s laid-back delivery, “Kings” sits majestically amongst the incandescent debris, that explode and burn throughout its anarchy outro. “We Never Got to be Children”, wears its pensive heart on its sleeve, wrapped in warm nostalgia that is echoed through the tender lyrics and paradoxical soundscape. Through it’s Horror-esque synths, “We Never Got to be Children”, ruminates within its dark recesses, which are relived through the wonky, Eastern synths, creating an oblique, playful trip down memory lane. It’s a sun-kissed, sentimental number, which is singed in dark romanticism and subtle schmaltz. Through Cooper’s soft vocals, “We Never Got to be Children”, provides a wistful narration, against the guitar slides, drizzles, jangles, reverberating splodges, tinny beats and sweeping duel vocals. Through its opening fanfare of trumpets, “Redemption” creates a sense of warm solidarity which is soon swept away by Cooper’s sunken vocals and the neo-psychedelia, mind-bending montage and bongo/ shuffle beats. It’s an amazing track which seduces the senses, awakens the spirit and high-jacks your musical comfort zones. Through it’s spectral synths, “Redemption” drones like a menacing phantom, streaming the nebulous allies of the mind. It’s a mesmerising masterpiece, whose goth infused hammond and pitter-patter synths, create a new wave ambience, aside the spacey smudges and faltering bass. Along with interludes of space-invader synths, rattle shakes, and looping riffs, “Redemption” jangles towards an epic out-tro whose eerie Eastern synths, rise like a snake charmer’s paradise, shedding its skin, amongst the drones, before collapsing into a trumpet infused solemn exit. You can catch Pines at their first headlining gig at Gulliver’s Manchester on 2nd April 2016.